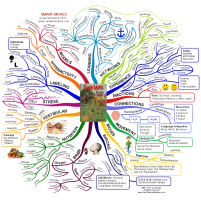 Breakdown of what is preventing your brain from thriving. 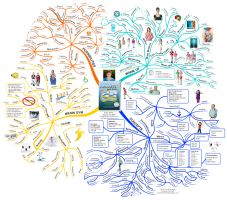 Taken from The Brain Fog: Reclaim Your Focus, Memory, and Joy in Just 3 Weeks. 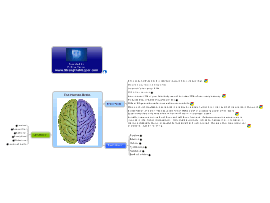 A map with facts about the human brain and common perceptions of left and right brain attributes. 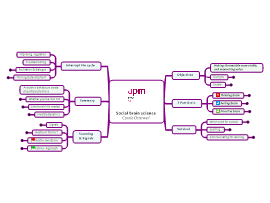 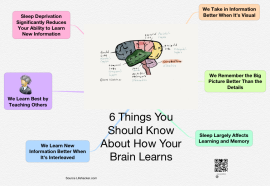 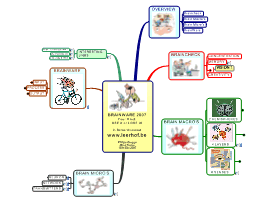 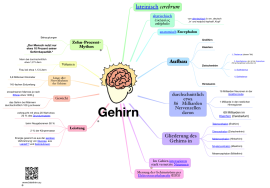 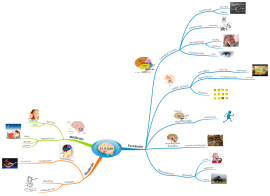 This mind map gives some basic physical and physiological facts about the human brain.